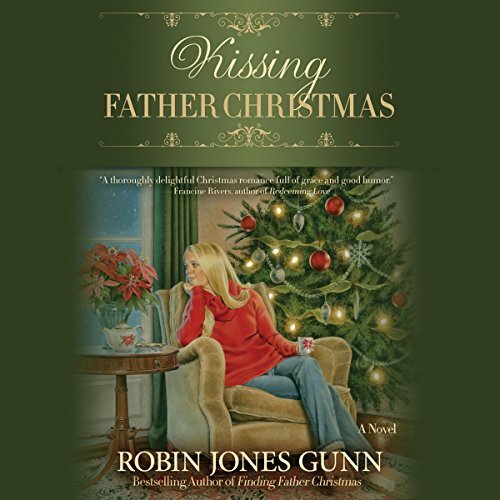 Best-selling, award-winning author Robin Jones Gunn welcomes us back to the cozy English village of Carlton Heath for a winter romance that will melt your heart. Anna's first visit to Carlton Heath in England was last May, for the wedding of her cousin Ian to Miranda. The beautiful event ended with a dance under the stars and Anna receiving an unexpected kiss from Peter, the groomsman who caught her eye and now holds her heart.